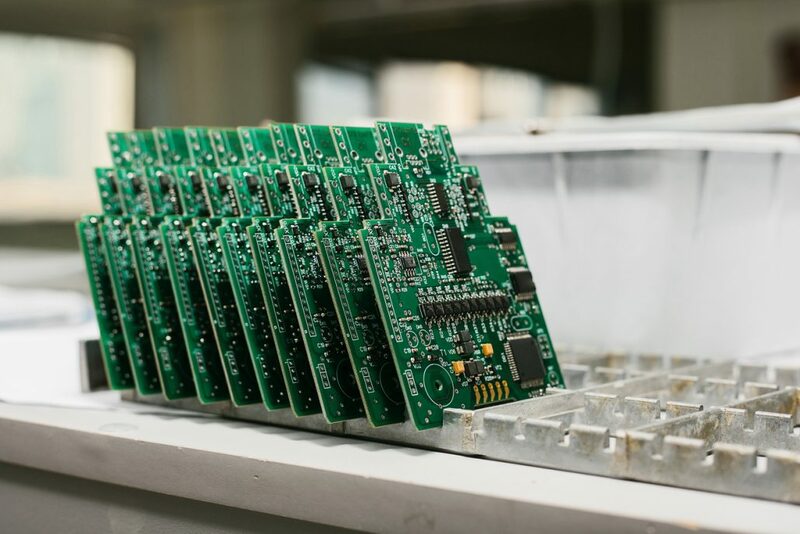 When it comes down to your PCB Assembly London, it is highly essential that you take the time to locate and enlist the services of an efficient and highly recommended PCB Assembler. There’s a distinctive difference in the level of quality between a good PCB assembly and a great one, but not everyone is fully aware of what that difference is. To try and make sure that you fully understand the importance of well-assembled PCB, we’re going to be exploring it in more detail. To fully grasp why PCB is such an essential component to be correctly assembled, we need to understand exactly what it is. PCB actually qqstands for Printed Circuit Board. If you’ve ever seen inside a lot, if not all modern technology, then you’ll have seen a green circuit board inside. This is a printed circuit board, and they control a lot of the vital functions which the technology performs. When you use a phone, an electronic device at work, or anything like that, then you should be thankful for the PCB. That does, of course, bring us to why it is essential for impeccable PCB Assembly London. There are some different reasons why you would need to make sure that the PCB you have is in excellent condition and hasn’t been poorly crafted. First of all, the functionality of your devices need to be considered. Imagine, if you will, a device which is used by thousands of people each day. It could be a smartphone. It could be a piece of office equipment. These devices are vital to our lives. We use them frequently and depend on their capacity to function at a high level. Without a good standard of PCB assembly London, this isn’t going to be possible. The devices will break down and falter, which can render portions of an office or workplace unusable. The knowledge that further compounds this that ordinary workers simply do not have the capability of diagnosing such an issue, let alone attempt to repair it. This does, of course, mean that PCB assembly London has to be the top priority for any company which is trying to requisition new equipment from suppliers, and also places a renewed emphasis on the actual providers of the equipment to have worked with a reliable PCB provider. Indeed, the pressure is also on creates of printed circuit boards to make sure that they adhere to a higher standard of work. Safety is something which plays a significant role in the importance of a well-assembled printed circuit board. All companies need some kind of safety system on their premises. These systems could help to regulate vital processes within the workplace, or they might serve as part of the features which protect the workers from situations like fires or harmful chemicals. In any instance, they can make or break a business; its successes and failures can often depend upon the reliability of their safety equipment. Imagine then if the equipment went wrong. Something valuable was damaged, or the life of a worker was put at risk. When the faulty component is eventually identified and examined, people will find out that the fault lay with a poorly designed printed circuit board which failed to work. This is, naturally, an outcome which is to be avoided at all costs. This further serves to highlight the importance of high-level PCB assembly London. Blame will be placed somewhere, and it will mean a loss of reputation or even bankrupting fines for the party responsible for the inadequate safety equipment. It is much easier to instead make sure that the printed circuit boards are of durable and high-quality construction. The third primary reason for the importance of well manufactured printed circuit boards is the cost. More specifically, the cost which would be faced by the company who wound up with the faulty products. When it is discovered that the products are defective and not up to standard, they will need to be replaced. However, this can be and often is a very expensive procedure, which is neither cost-effective nor practical for a more extensive business. No company is ever going to be pleased with the notion of needing to replace multiple devices at once, which is why it is essential to make sure that the tools you have are not tarnished with such imperfections when you first acquire them. PCB assembly London which is done correctly will not have these issues and will be ready to perform at a suitable standard as soon as they are installed into your premises. Overall, it is easy to see why making sure that you have well-assembled PCB for your premises. The importance of devices and apparatus which have been designed to a high standard is evident for anyone who is attempting to install such devices within their workplace. A workforce can only deliver results based on the tools they have, and without these tools, it can be challenging to maintain a consistently high standard of work. Having equipment which has not been adequately crafted and constructed will only serve as a way to slow down productivity and efficiency. Obviously, people will want to be able to seek out materials which are of lower cost, in the interest of budgeting. However, this can prove to be problematic when the resources you’ve acquired are proving to be not up to the challenge. Sloppy workmanship and poor design will do nothing but cause problems, primarily if the devices in question are linked to vital machinery or safety features. 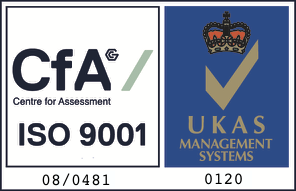 In order to avoid being continuously worried about the quality of your materials, it is perhaps easier to make sure that you purchase items which are of good quality, and ensures that any PCB assembly London has been done to a high standard. Only by doing that can you be sure that you’re getting the very best in printed circuit boards, and that anything that has them installed within them is suitably high-quality.